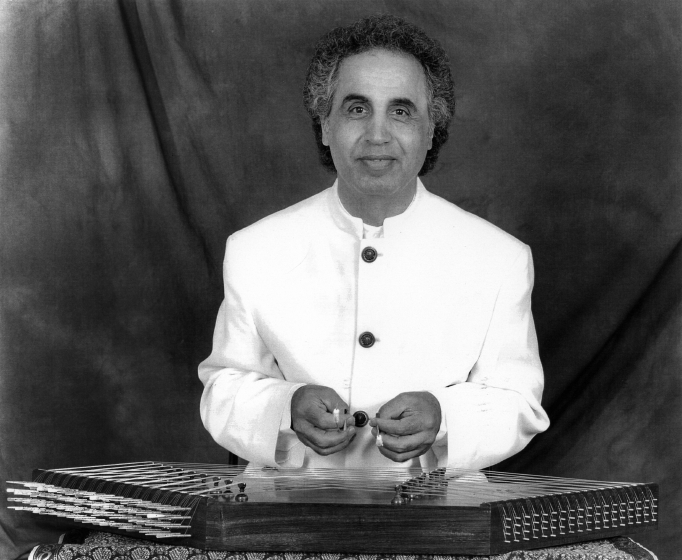 Manoochehr Sadeghi, a native of Iran, is a leading virtuoso on the santur, the Persian hammered dulcimer. 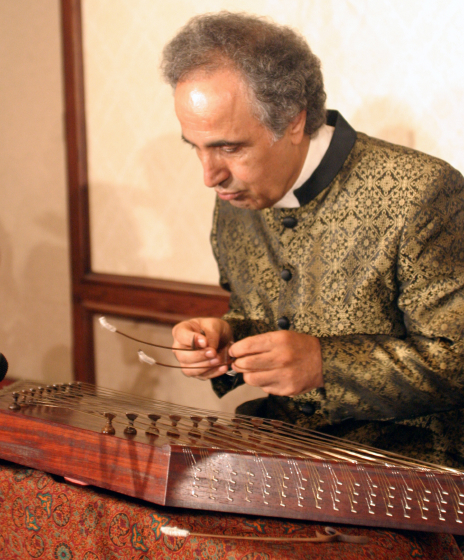 His parents were both very interested in music and bought him a santur when he was 7 or 8 years old. 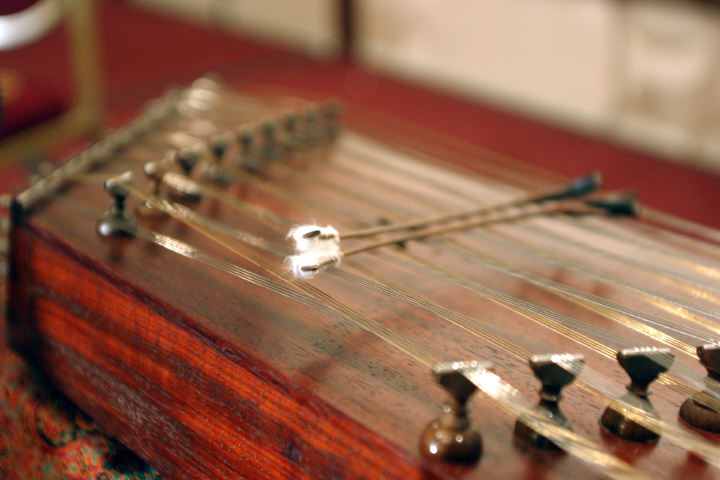 His father took him to a teacher, “a dental student at the university, who played a little bit of the santur,” Sadeghi told NEA interviewer Mary K. Lee. 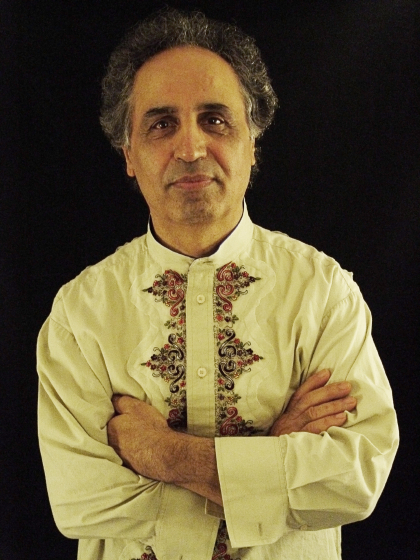 Living in the Los Angeles area, Sadeghi has continued to perform, record and teach and earned a doctorate in ethnomusicology from the University of California at Los Angeles. 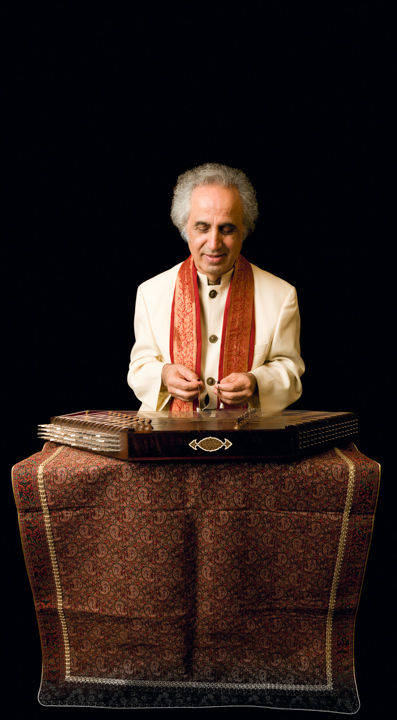 He also founded the Nakisa Music Institute and , an online music school, in order to pass along knowledge and skills in Persian and world music. 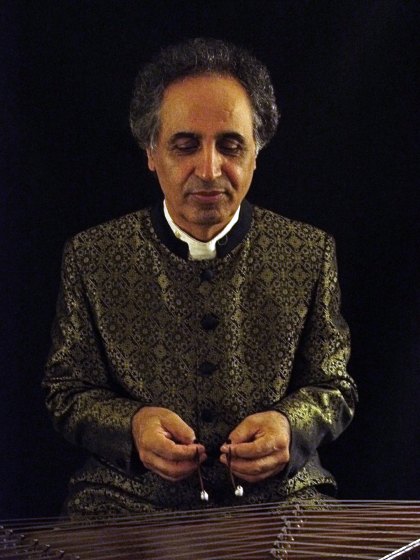 In the United States, Sadeghi says, he has made subtle changes in the presentation of his music. “My art comes from such an intense, traditional, long-term art that you can’t change it overnight. It’s a classical system. While Western classical system has evolved for the last three hundred years, our music has evolved for one thousand years. So I did not have to change it. I just had to present it right. Over time, I have found a way to present my art in more of a contemporary style. I haven’t really changed it but just play it in a different format. That’s all. 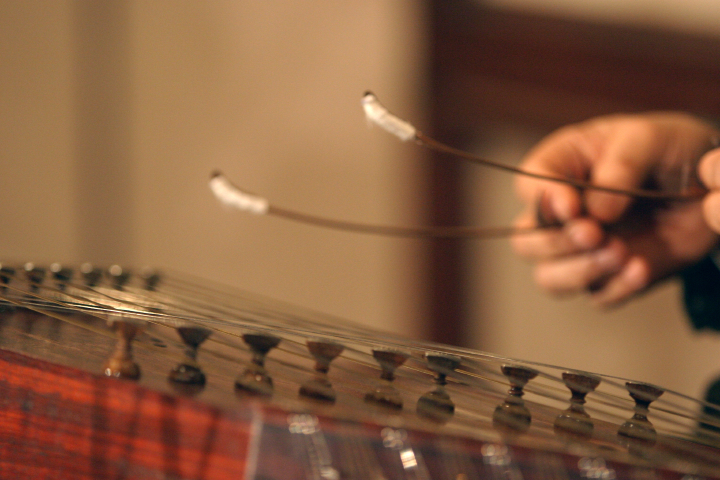 Continuous improvisation, varieties of rhythm, they are all Persian, and they are all very artistic. I didn’t have to change my music or my style. 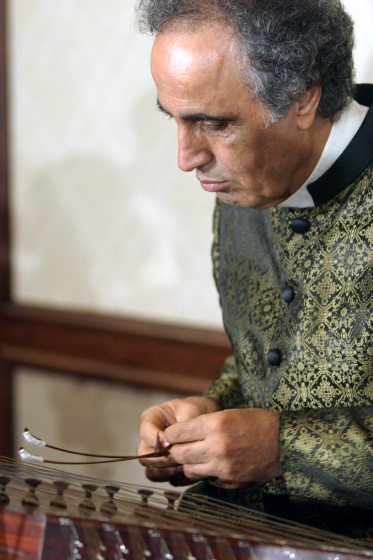 I’m still considered a Persian traditional master both in Iran and here. Hood, Mantle. 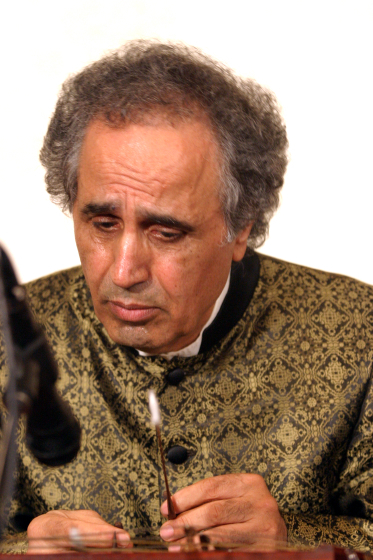 “Sounds of the Santour: Two Persian Moods in Classical Dastghs.” University of California Institute of Ethnomusicology, Los Angeles. 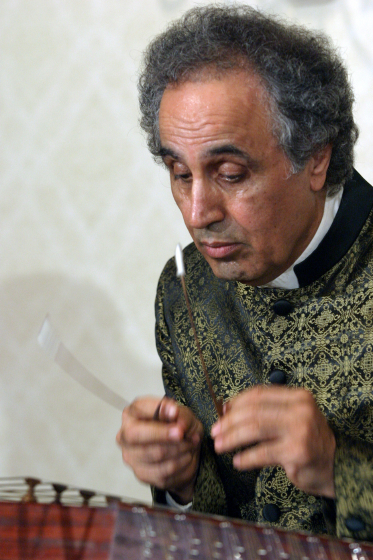 Sadeghi, Manoocherhr. Demo 2002. Santur 213-212-4000. _______. Vision. Nakisa Records, 2002.